My friend Suzette came over the other day with this lovely recipe from her Italian Language teacher. The instructions were in Italian so Suzette translated and I measured and did what I thought was right. The results were delightful and my diet was derailed for the day while I tried more than several bites. 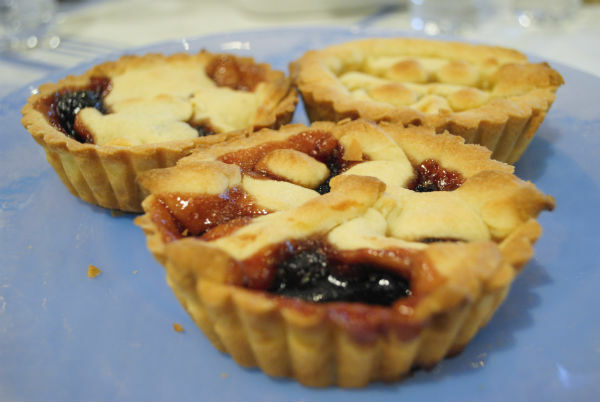 The rich buttery pastry melts in your mouth, while the marmalade or jam sweetened the tart just enough. 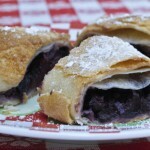 For the second and third batches of dough we veered off of the instructions, let our imaginations run, and added our own fillings, black cherry preserves, dark chocolate and marzipan. 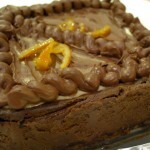 Wow, just wonderful and easily made with ingredients likely on hand in a well stocked kitchen. I would suggest working with a very large silpat or other silicone counter cover, it makes rolling out pastry dough so much easier, and we used a scale with a tare (a button that automatically sets the scale to subtract the weight of the bowl you are using) so that we could measure in grams. Measure flour into a large bowl. Cut room temperature butter into flour, sprinkle in lemon zest, and set aside. In a medium bowl beat egg yolks, whole egg, vanilla, and sugar until very thick and light in color. 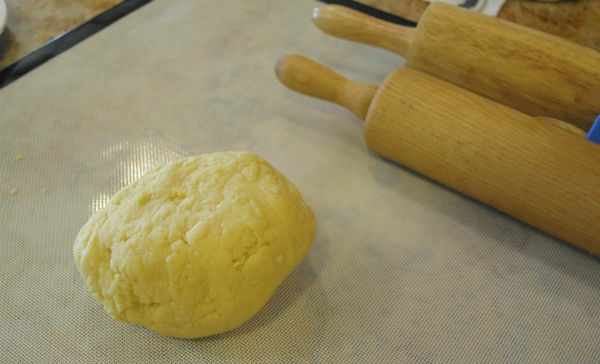 Combine eggs and flour mixture using your hands to quickly form rough dough. Do not knead. 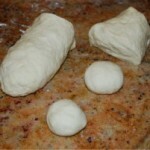 Gently form dough into a disc and wrap in plastic wrap. Refrigerate for two hours. Heat oven to 365°F. After two hours remove dough from refrigerator and sprinkle some extra flour on work surface. Take approximately 2/3rds of dough and roll out evenly into a circle large enough to fit 10 to 12 inch tart pan. Work fast because dough becomes warm and sticky fast. Transfer dough to tart pan with removable bottom. Fit dough into pan. 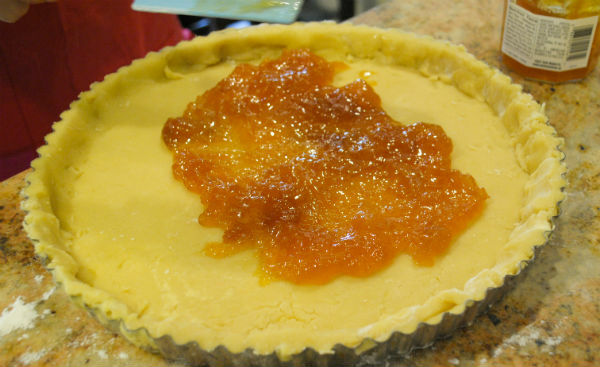 Spread marmalade over bottom of tart. 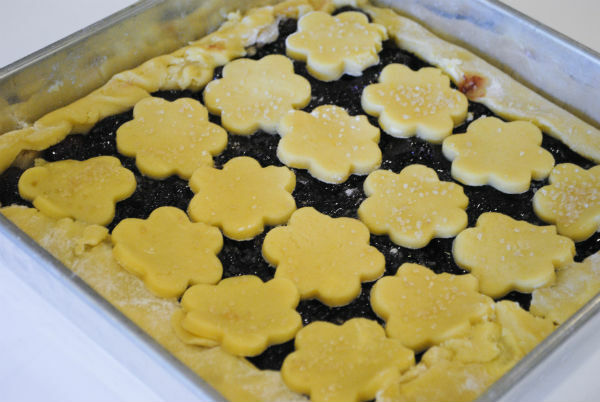 Roll remaining dough out into a rectangle as long as diameter of the tart pan. 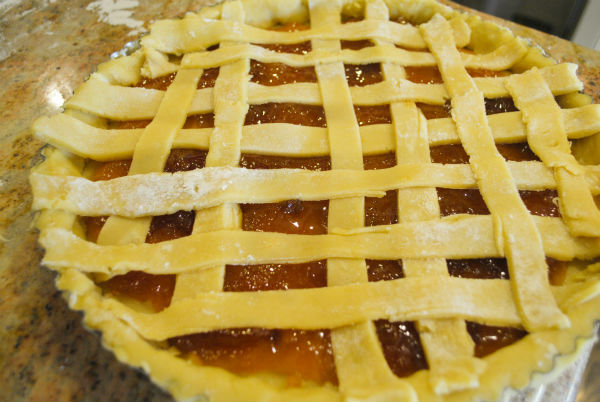 Cut dough into 1/ 2 inch strips and form a lattice top for tart by weaving strips across top. 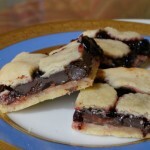 Place tart on a rimmed baking sheet to catch any drips and bake tart until golden and puffed about 25-35 minutes. 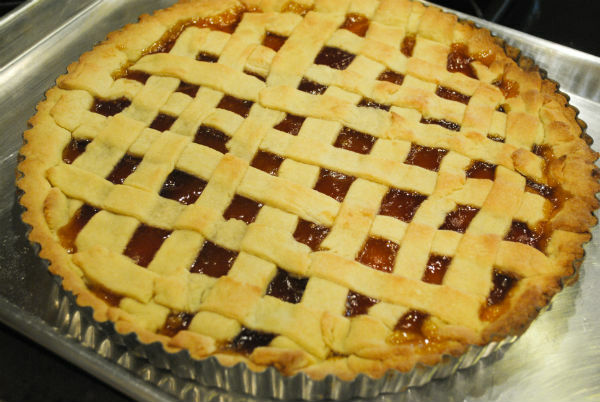 Other suggestions; use black cherry preserves instead of marmalade We lined one tart shell with marzipan, rolled out very thin under the peach orange marmalade. 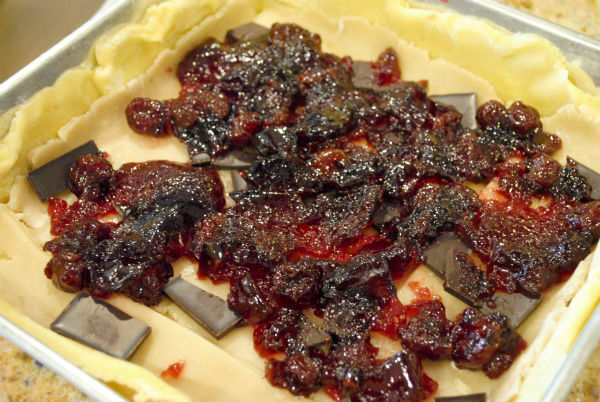 One tart we lined with marzipan, made another layer of thin pieces of dark chocolate scattered and topped all with dark cherry preserves. We also tried a square brownie pan with a removable bottom and made individual tarts in small pans with removable bottoms. 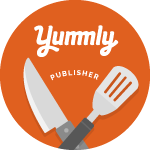 Everything turned out delicious. 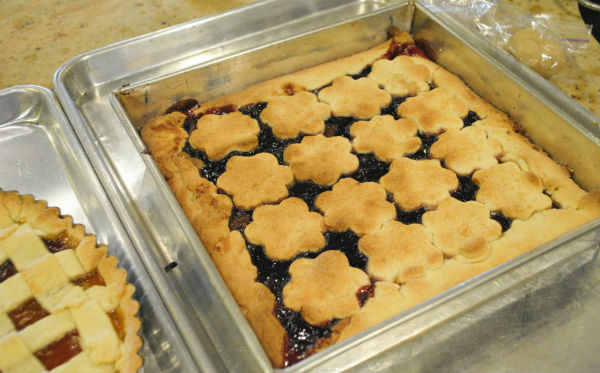 Try this tart this Fourth of July weekend for Sunday breakfast with some good espresso or serve as dessert one evening. Happy Fourth. Oh…my…heavenly pie tins! This looks absolutely gorgeous! I cannot wait to make it this weekend. Or better still, as it’s the Fourth of July and I need an excuse to celebrate (read: be naughtily indulgent), this just might be the after-dinner sweet I may just have to force myself to bake. Wishing you and all the Boreka Diary followers a very happy Fourth of July.